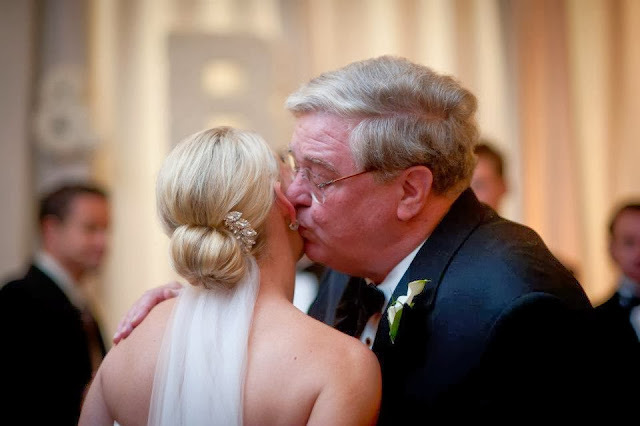 I was so excited to be contacted by this sweet bride all the way from New Jersey to do her hair and makeup for her wedding day at our own Citizen Hotel. Katie knew that only the very best would do for her lavish hotel wedding to her true love Blake, whose family is from Sacramento. Katie and I had a long distance planning relationship discussing her bridal beauty details, and we had a chance to meet in my studio a few months before she and her friends and family would make the trek out west to celebrate Katie and Blake in style. 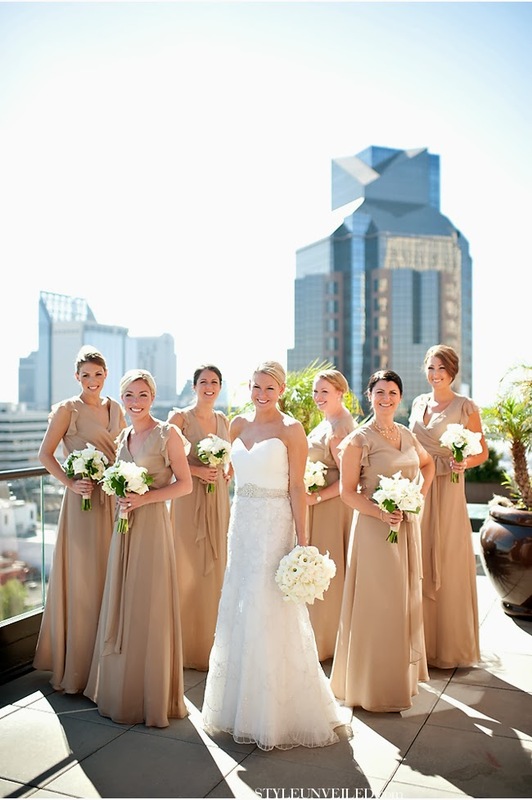 I worked very closely with my dear friends Aimee Wendell of 2Chic Events and Design and Katie's talented international photographer Jessica Stout of Stout Photography to be sure that every detail was just right, and that Katie would feel like a million bucks when she walked down that aisle. Katie spared no details in her beautiful and classic bridal themes, and her hair and makeup were no exception. 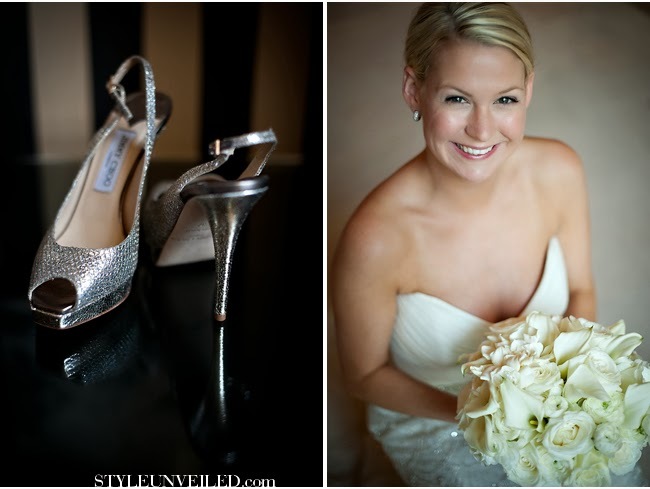 She was pleased to discover that we share a very similar aesthetic of clean, chic and classic bridal beauty, and she wanted to forgo anything to beach-y and keep to her authentic, classy East Coast style. I designed a low chignon for Katie's hair style, and accented it with her lovely jeweled hairpiece. I kept her makeup natural and fresh, with a focus on glowing skin and just enough definition to enhance her own lovely features. I love the images of this beautiful wedding, and how happy and lovely Katie and and all her ladies looked. Congratulations to Katie and Blake! I am happy to share that his wedding was recently featured on styleunveiled.com and you can view more beautiful details of Katie's big day by clicking here!